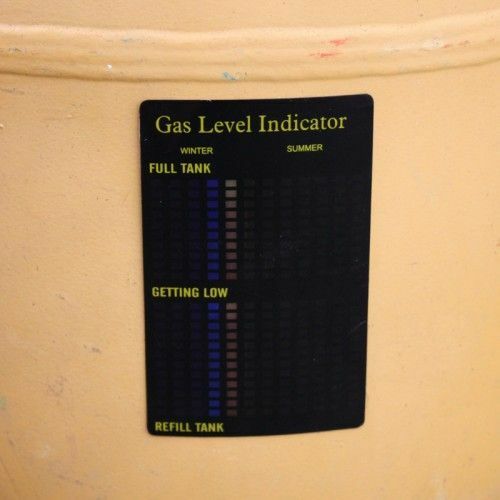 The Gas Level Indicator accurately displays just how much gas is left in the bottle. Ever been caught short with an empty gas cylinder? The Gas Level Indicator accurately displays just how much gas is left in the bottle. Never run out of gas again!